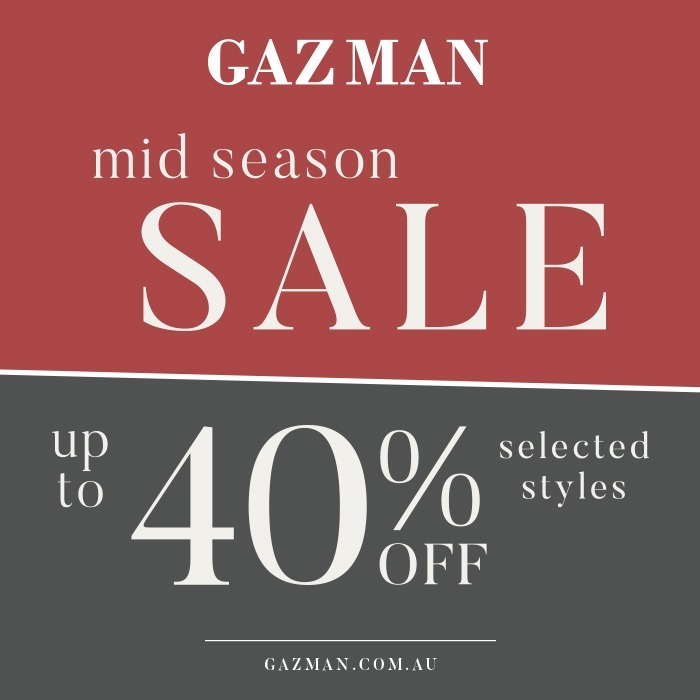 GAZMAN is Australia's leading men's clothing brand providing contemporary, casual and business attire for every occasion. GAZMAN is Australia’s leading men’s clothing brand providing contemporary, casual and business attire for every occasion. Our men’s polo shirts are an essential part of any man’s wardrobe and look stylish in any situation. Over the years GAZMAN has built an enviable reputation for our high quality and stylish business shirts. 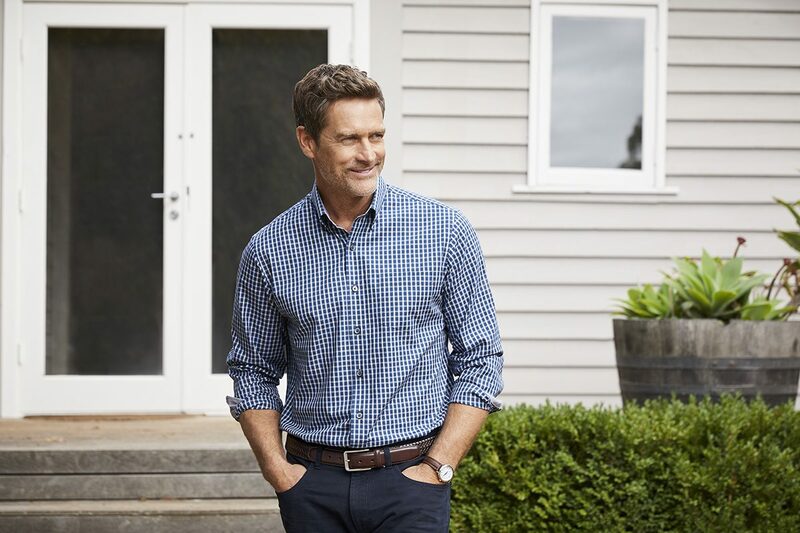 Our men’s business shirts and men’s long sleeve shirts come in regular and tailored fits, with a wide range of styles from classic through to contemporary, ensuring you will be able to find something to suit you. The GAZMAN range of casual pants are built for the modern man. Choose from our casual chino pants, 5 pocket pants or our wide range of denim jeans. After something to layer over your shirt to keep warm? Have a look at our range of knitwear options, where you will find something to suit any style or occasion. 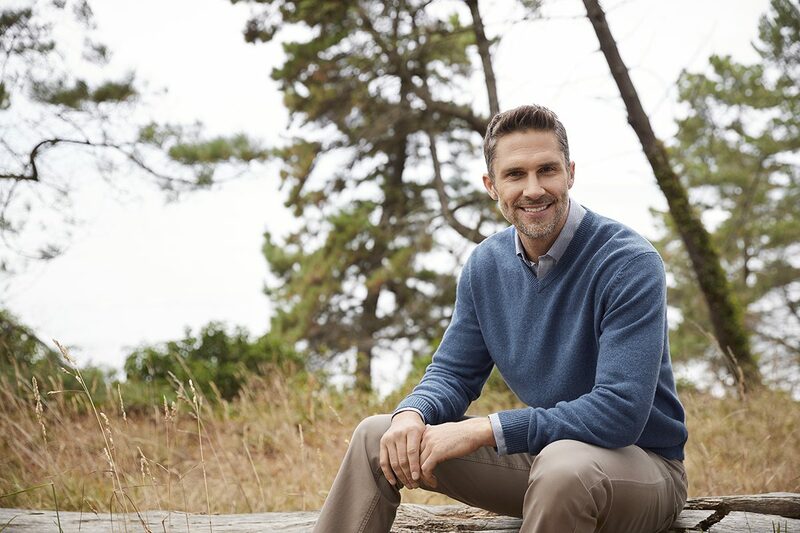 Our range of knits and sweaters will take you from a relaxed weekend afternoon, to a casual office meeting. To round out your look you can choose from our wide range of sports jackets. For business wear, look no further than our range of linen blazers that provide a professional touch to your wardrobe.